Be a hot mess express. Amber Springer shows us that being perfect is not duplicatable, and instead be imperfect because that’s relatable. Also, mistakes are needed so that you are able to build up. 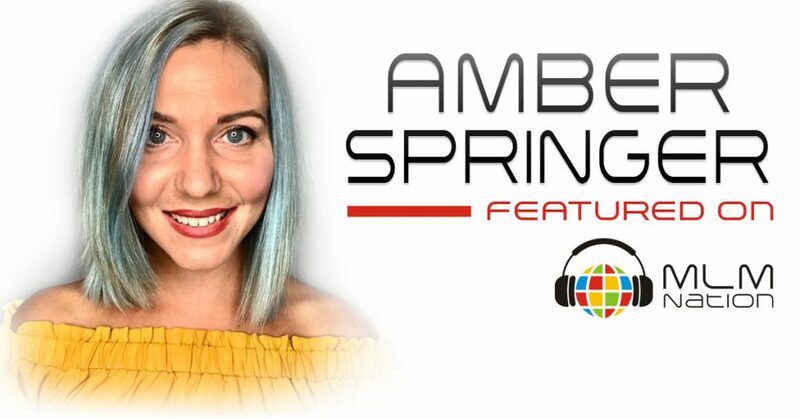 Amber Springer is new to network marketing and has only a year of experience, but she’s already making a huge impact. She’s a full time leader in her company and also a wife, mom, and follower of Jesus Christ. Before MLM, Amber was a paralegal for 10 years and also did real estate for 7 years.